What Does Mark 10:17 Mean? There were many in Israel that did everything in their power to discredit the Lord Jesus and trap Him, by asking leading questions, so that they could accuse Him of blasphemy against God or insurrection against Rome. On a certain day, as Jesus prepared to set out on His journey, a man ran to Jesus to seek an answer to a question, that lay heavy on his heart. Jesus had just encountered the condemnatory accusations of pious people who were quick to accuse an adulteress of her sin, while wallowing comfortably in their own sinfulness. He also had been caused to rebuke His careless disciples, who would have preferred to send little children away, who came to see the Lord Jesus and learn of Him. Indeed, they were issued with a rebuke and strong warning that whoever does not receive the kingdom of God like a child will not enter it at all. 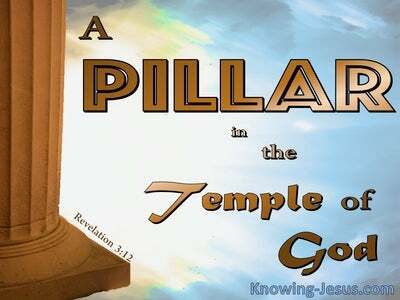 In His pre-cross ministry, Jesus was only sent to the lost sheep of the house of Israel. Following in the footsteps of John the Baptist and all Old Testament prophets, Christ's message to Israel was to repent and turn back to God - for Israel's promised kingdom was close at hand, and Jesus was claiming to be their King. This man did not ask what must I do to be saved.. but what must I do to inherit eternal life. Justification for Jew and Gentile alike is by faith. One must believe on God, and the Lord Jesus Christ Whom He has sent, in order to be saved. Eternal life is not gained by doing something - what must I DO to be saved? 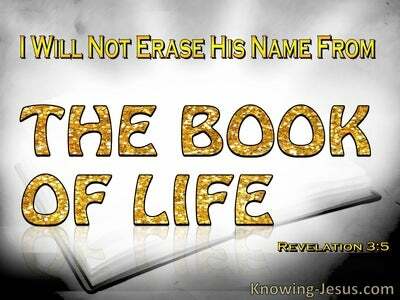 Eternal life is gained by believing on someone - Believe on the Lord Jesus Christ, and you will be saved. And so it was not his question on inheritance that immediately grabbed Christ's attention... for forgiveness of sins, eternal life and a heavenly inheritance is God's free gift to ALL, who believe on the Lord Jesus Christ, as their perfect kinsman Redeemer and substitute for sin. Instead, Jesus questioned this young man's motive in referring to Him as GOOD, pointing out that God ALONE is good. Only God should have the label 'good' attached to His character - for as this earnest, young Jewish man was schooled in Scriptures and knew, there are none that are good - not even one. Jesus was indeed GOOD. He is the only man Who can legitimately be labelled as 'good', for He was the holy Word of God, made flesh. He was the eternal Son of God Who had been born into the human race as the perfect, sinless Son of God. Jesus was not contradicting this man's comment, but seeking to identify his motive for correctly referring to Him as GOOD Master. Jesus was the Good Master. 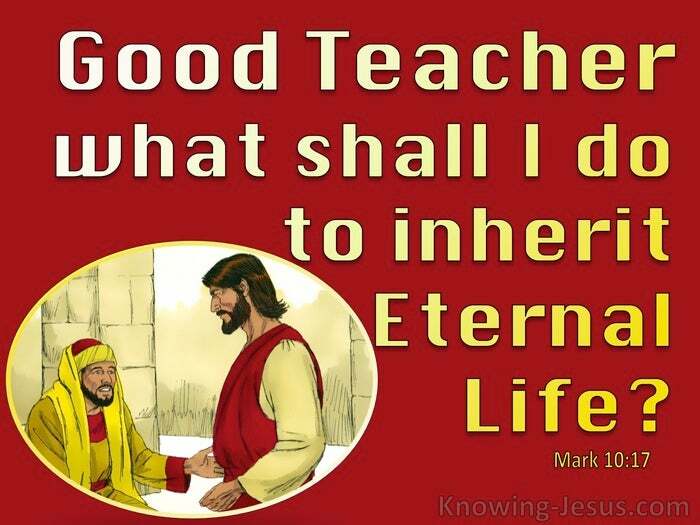 He was the Good Teacher, for Jesus was the incarnate God. Although He was God incarnate, the good Lord Jesus was made in the likeness of sinful flesh - yet without sin. 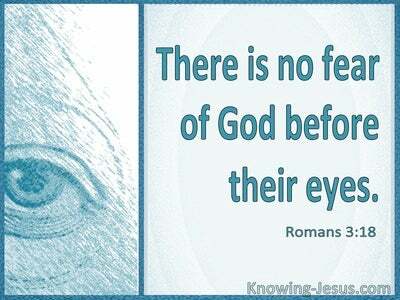 As Son of God and Son of Man, Jesus is the image of the invisible God. He is the radiance of God's glory and the exact representation of God's nature. He upholds all things by the word of His power, for God so loved the world, that He gave His only begotten Son, that whoever believes in Him shall not perish, but have eternal life. Eternal life is not gained by what WE do, but by what Christ did. Eternal life and entrance into the kingdom of God, is gained... not by what we do but by what we believe. The Lord Jesus was testing this man, who seemed to be so earnestly seeking the truth. 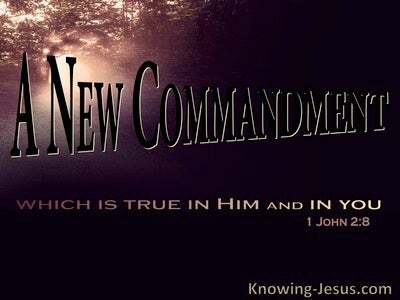 Jesus wanted to discover if the man was willing to confess Christ as the incarnate God, and be saved. Would he confess, You are the Christ the Son of the living God? Did he call Jesus 'good teacher' for the correct reason? 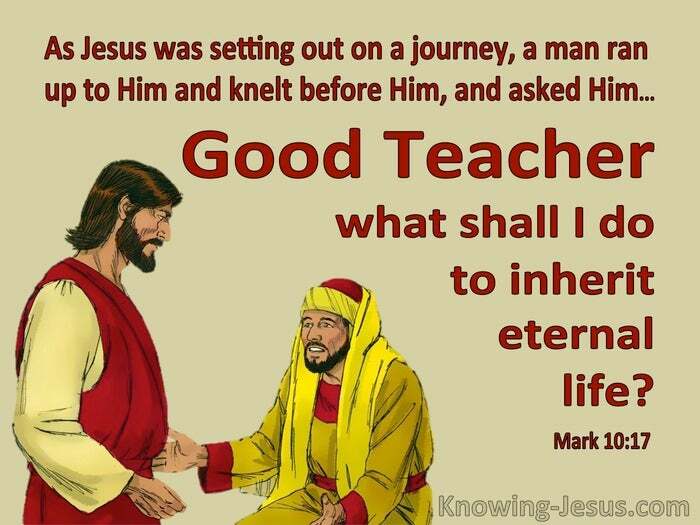 The encounter with the Lord Jesus, when this young man ran to ask Him the momentous question, which lay so heavily on his heart, did not immediately cause this earnest young man to confess this Good Teacher as his Eternal God.